The Bruker Alpha II FTIR Spectrometer is the newest addition to our metrology and testing lab for qualifying incoming raw material. With this tester, infrared radiation is used over a broad spectral band to verify plastic samples with a degree of accuracy higher than 97%. Very few other suppliers go to such lengths to ensure that our material is completely in conformance with your specifications. There are many thousands of available plastic resins to choose from when making plastic injection molded parts. 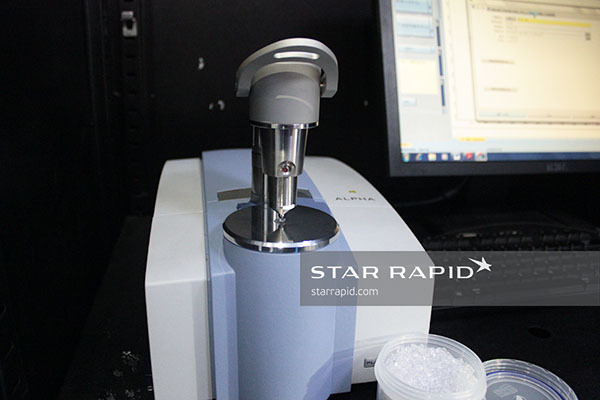 In order to ensure that the resin we use is of exactly the right kind, we’ve invested in a PolyMax analyzing gun. 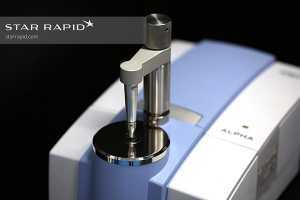 This device uses a beam of laser light to bounce off the surface of a test sample and read the unique signature given off by its molecular vibration. It contains a database of hundreds of plastic types in memory, and can be programmed with additional plastic types whenever the need arises. Just one more way we’re staying ahead of the competition to give you exactly the right material every time. And check out our blog to read more about how the PolyMax gun works. A testing apparatus that uses a current to electrically charge a sample of the material. The resulting discharge of plasma is unique for each element and this pattern can be read by the optical spectrometer to determine the metal’s complete composition. 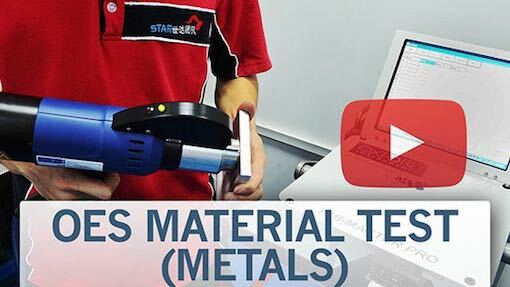 There are many similar alloys and grades of metal available on the market, and some of them are mislabeled or fraudulent. We offer Positive Material Identification (PMI) for all incoming materials so you have complete confidence that you receive exactly what you ordered. 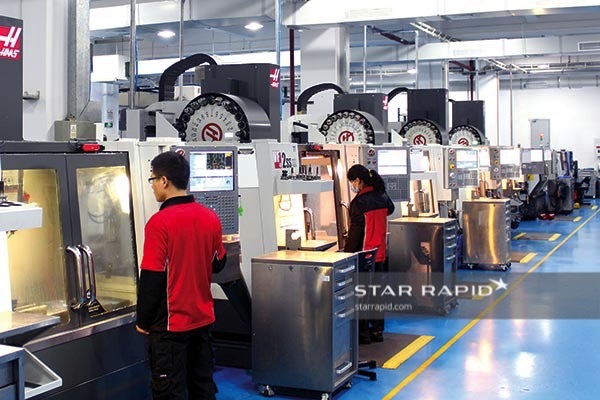 We are one of the few services in China to offer this level of testing. 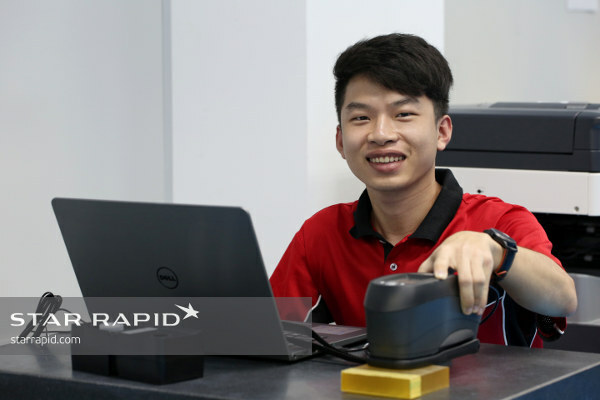 X-Ray Fluorescence (XRF) analysis is a non-destructive testing (NDT) process by which materials such as metals, clothes, plastics, ceramics, etc. are exposed to low level, short-wave X-rays or gamma radiation. Each element reflects the emission with a different wavelength and a specially calibrated spectrometer can analyze the wavelengths to detect what elements are present and in what relative concentrations. 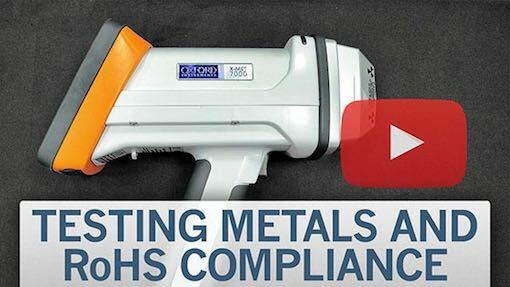 The XRF analyzer can also detect banned materials under the REACH and RoHS legislation. 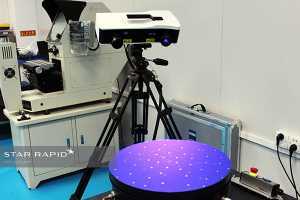 The Zeiss Comet L3D 2 optical scanner is a portable, state-of-the-art scanning system for capturing and computing 3D data quickly and with a high degree of precision. With easy to use software and interchangeable lenses and sensors, the Zeiss Comet can scan up to five million data points on parts of almost any size within its wide focal range. This is ideal for checking parts for conformity, identifying manufacturing errors and reverse engineering. Just part of our commitment to total quality control. 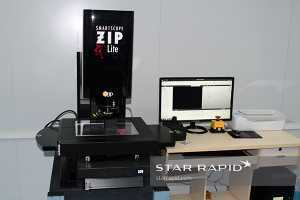 The SmartScope ZIP Lite 300 is a non-contact optical measuring system using a high intensity white LED light for fast and accurate 2D measurements of parts. High-precision mechanical bearings and DC stepper motors, mounted to a solid granite base, ensure reliable and repeatable precision. Coupled with sophisticated but easy-to-use Measure Mind software, the SmartScope can be quickly programmed to run automated measurements of multiple similar shapes. At its most basic a coordinate is a point, a fixed singular location in three-dimensional space. A series of points can be used to define the parameters of a complex shape. Therefore a coordinate measuring machine (CMM) is any device that is able to collect this set of points for a given object and to do so with an acceptable degree of accuracy and repeatability. Our Mitutoyo Surfometer measures the surface roughness of an item, so we can ensure a specific surface finish is achieved. This device is also portable for greater convenience for our clients. 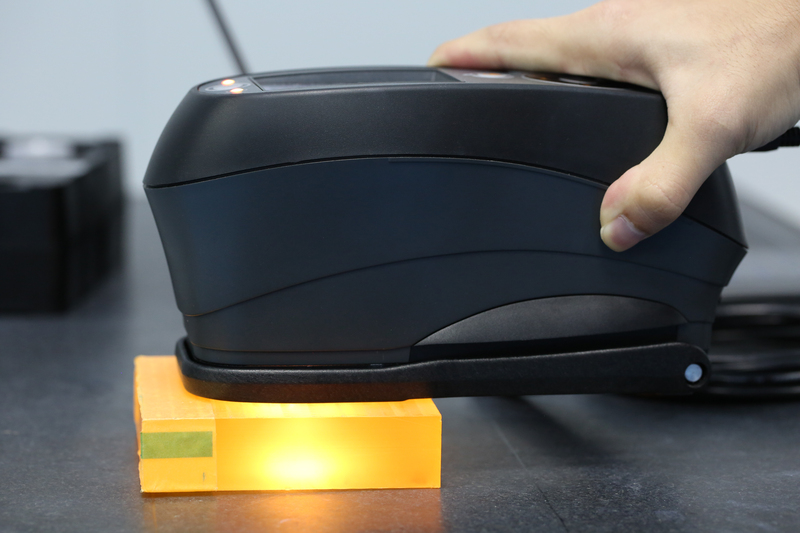 The X-Rite spectrophotometer is an analytic device that we use to verify the color of your parts. By reflecting a light source off of the target surface and comparing this to a standard, we can determine the precise numerical value of your color sample. 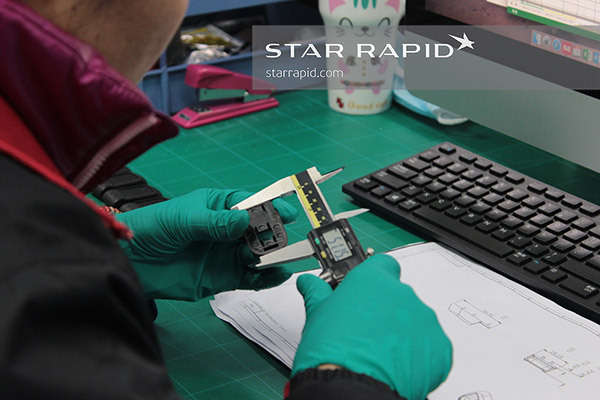 This information can then be sent to you directly for confirmation, and is also used by our production team to monitor and control our manufacturing process for your complete satisfaction. You can read more about the process in our blog. 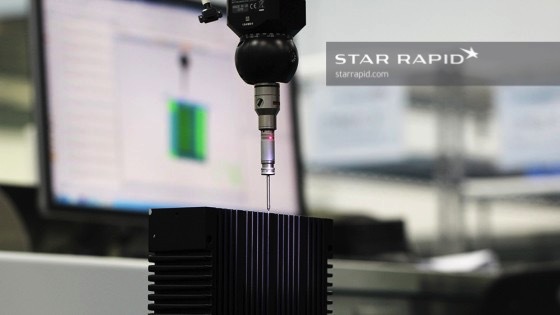 At Star, we have implemented a Visual Quality Standard for our finishing services to inspect painted finishes and ensure the consistency of cosmetic appearance. We also have a Visual Quality Standard for our plastic injection molding services. This ensures we have a consistent method for inspecting parts and helps us go beyond the expectations of our customers. 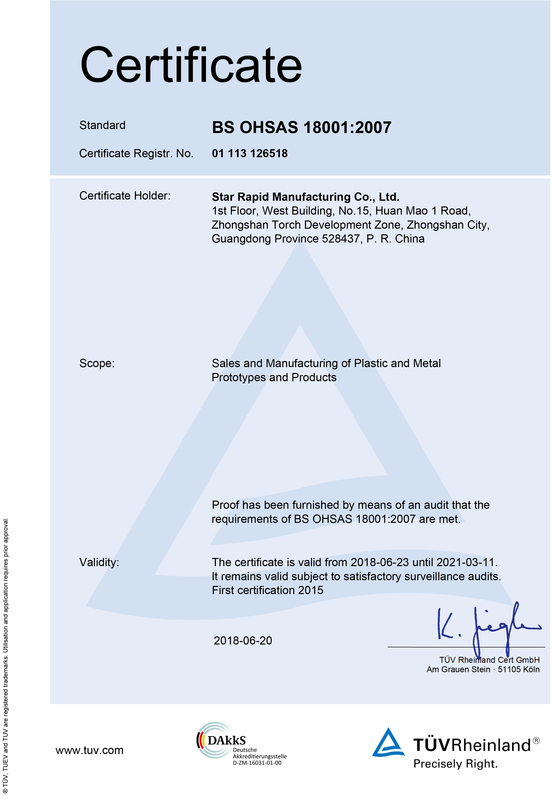 We are proud to be fully certified and compliant with ISO 9001:2015, ISO 14001:2015 and BS OHSAS 18001:2007. 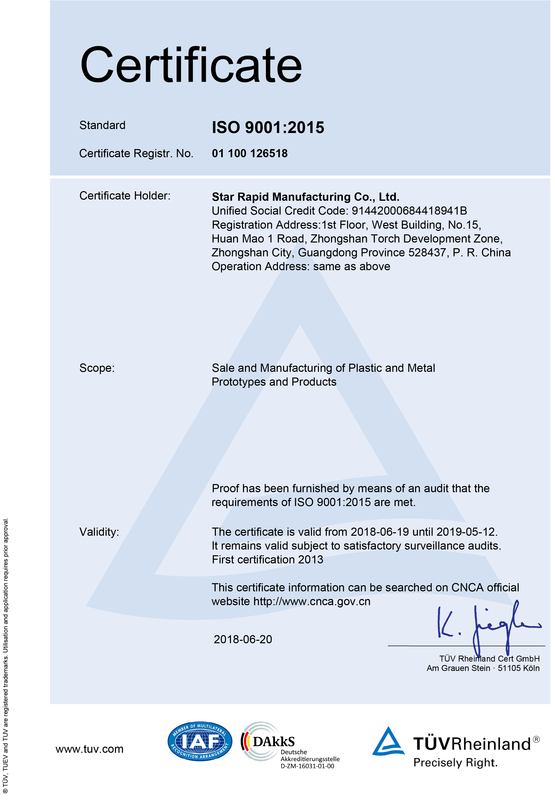 This demonstrates our commitment to continuous quality improvement, respect for our workers and for the environment. When customers visit our facilities they are always impressed by our inspection equipment and facilities. If you would like to see for yourself, check out more information and organize a factory tour. Receive regular industry updates and product design tips straight to your inbox.